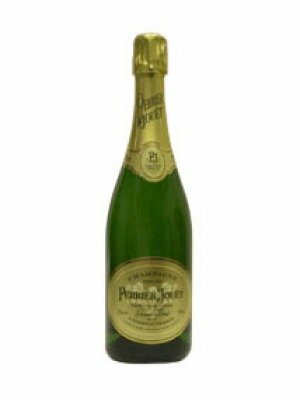 Pol Roger Brut Reserve Champagne is a popular Champagne available from Waitrose Cellar in 75cl to buy online. 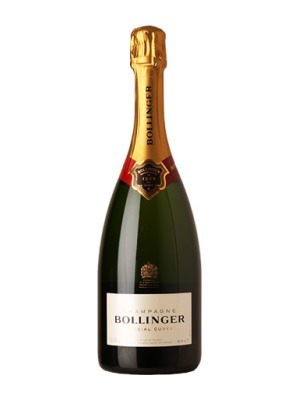 Visit Waitrose Cellar for the best price for 75cl of Pol Roger Brut Reserve Champagne or compare prices on our other Champagne products. The scent is dominated by white flowers, green apple, brioche and a trace of minerality. In the mouth there are notes of stone fruits, a certain nuttiness and a trace of honey supporting the freshness of the acidity. Pinot Noir contributes composition, depth of integrity and life-extending tannins giving lightness, elegance and finesse. Pinot Meunier supplies youthful freshness, vigour and plump integrity. Favoured by Sir Winston Churchill. 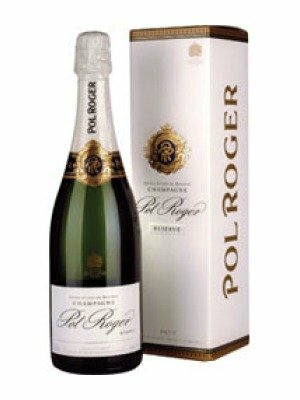 Where to buy Pol Roger Brut Reserve Champagne ? Pol Roger Brut Reserve Champagne Supermarkets & Stockists. 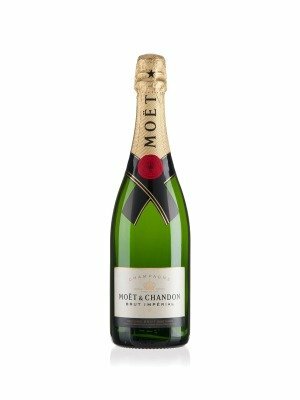 You can buy Pol Roger Brut Reserve Champagne online in most retailers and find it in the Champagne aisle in supermarkets but we found the best deals online for Pol Roger Brut Reserve Champagne in Waitrose Cellar, DrinkSupermarket.com, TheDrinkShop, and others. Compare the current price of Pol Roger Brut Reserve Champagne in 75cl size in the table of offers below. Simply click on the button to order Pol Roger Brut Reserve Champagne online now.